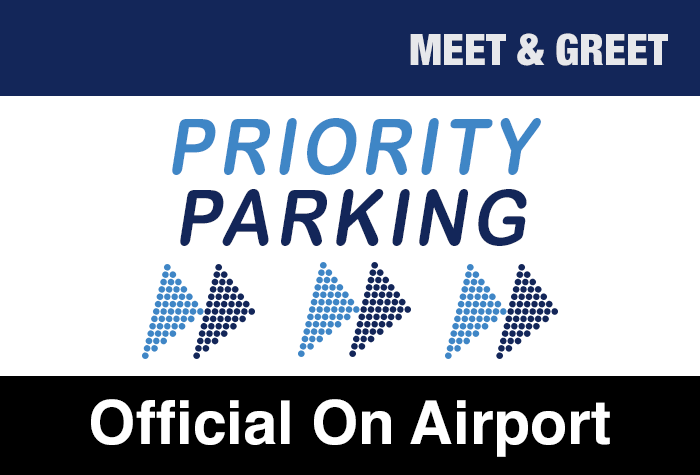 With Luton airport's own Priority Parking service, all you need to do is drive to the Priority Parking reception just across from the terminal, where a chauffeur will meet you, take your car and park it in one of the airport's own car parks. When you return, it'll be waiting where you left it so you can jump straight in. Quick, professional service with excellent access to the terminal! Hi, the car park drop off went very well and the car was ready for us on arrival back from holiday. What was not appreciated was when I presented my ticket at the exit barrier I was told I owed £290. It took 5 minutes for the car park telephone person to answer which with a queue of cars behind me was somewhat stressful. To be fair the person who eventually answered the phone solve the issue quickly but I think there is a process improvement options hopefully for you to look into and implement assuming this was not a one-off incident. Very good, easy to use service. Used in Winter, so donâ€t know whether peak summer would be as efficient. Staff friendly. Our customers rated Luton Priority Parking on average 9/10 (897 reviews). Read Luton Priority Parking reviews. Take advantage of Luton Airports Priority Parking service and be at check-in in minutes after leaving your car with a professional driver. Drive to the Priority Parking reception where a chauffeur will be waiting to meet you. After handing over your keys you can walk to the terminal, which shouldnt take any longer than 3 minutes. Meanwhile the chauffeur will park your car in a secured airport car park. The Multi Storey car park, where Priority Parking is located, has a height restriction of 2.1 metres. The Multi Storey car park cannot accept large vehicles, for example SUVs with roof racks. Drive to the Multi Storey car park and head to the Priority Parking area, where a chauffeur will be waiting in the reception area. After handing over your keys walk to the terminal, which is about 3 minutes away. When you get back make your way to the Priority Parking reception in the Multi Storey car park and your car will be returned to you.